Hot on the heels of the School for Andy Coffee being released, Meaningful Volunteer has started a coffee plantation in Uganda. 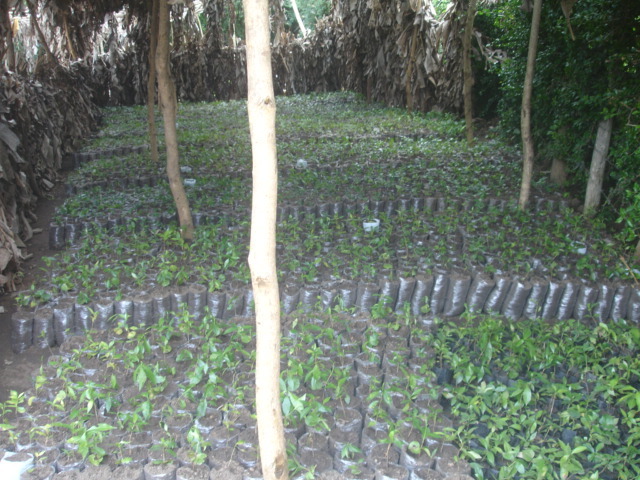 Spearheaded by Esther Nabuknode and Mary Wenyisa, Meaningful Volunteer has planted over 6,500 coffee seedlings. Many members of the community helped plant the seedlings over the course of a month. This is the start of a two year project by Meaningful Volunteer. In two years, we should start to see high quality coffee being produced around Buyaya. All profits from the project will be returned to the people of Buyaya. Older PostIs the Rhythm Method Better Than Condoms?